There are two FastMed Urgent Care Charlotte locations, including a Family Practice center on Wilkinson Blvd. 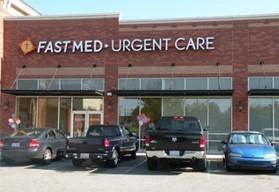 FastMed Urgent Care clinics in Charlotte open at 8:00 am every day, including weekends; Walk-ins are always welcomed. 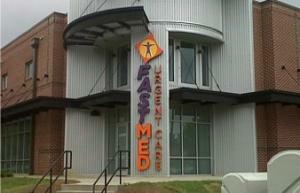 FastMed Urgent Care in Charlotte, NC, has on-site labs at every location to get your test results back quickly. We treat common illnesses and minor injuries, from strep throat to ear infections, cuts and lacerations to digital x-rays for broken bones. We also help patients manage chronic conditions like high blood pressure and diabetes. At FastMed Urgent Care in Charlotte, NC, our clinics accept most major credit cards and take most major insurance plans. We’re sorry, but we do not accept personal checks. We offer occupational health services for businesses, including employee drug testing and physicals. We also offer a discount membership program to help self-payers manage the cost of their healthcare.